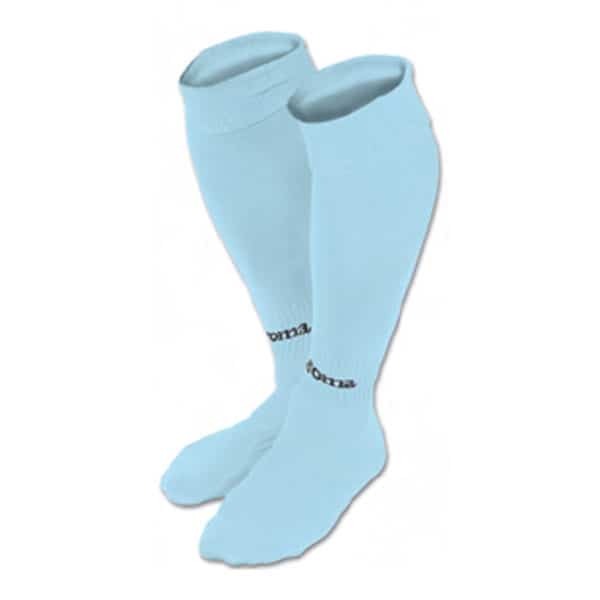 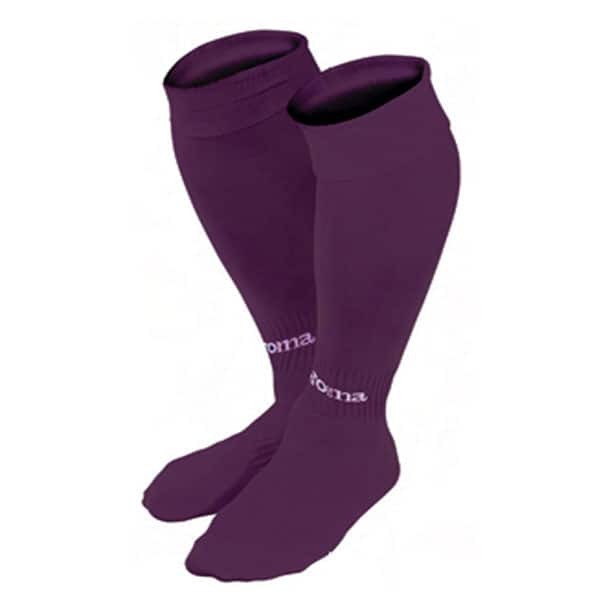 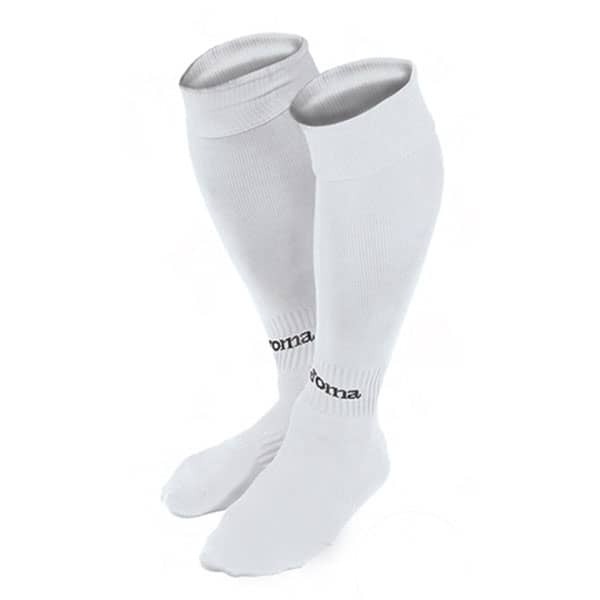 Knee socks distinguished the location of the logo on the elastic part, just above the ankle. Setting optimum. 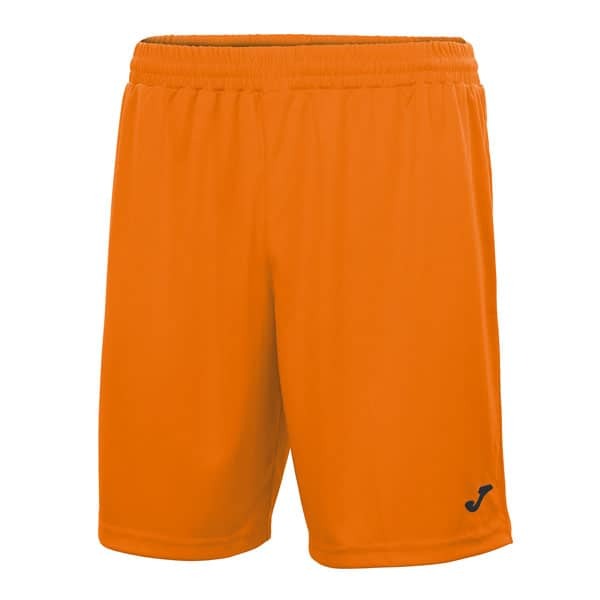 SKU: Joma Tiger Uniform. 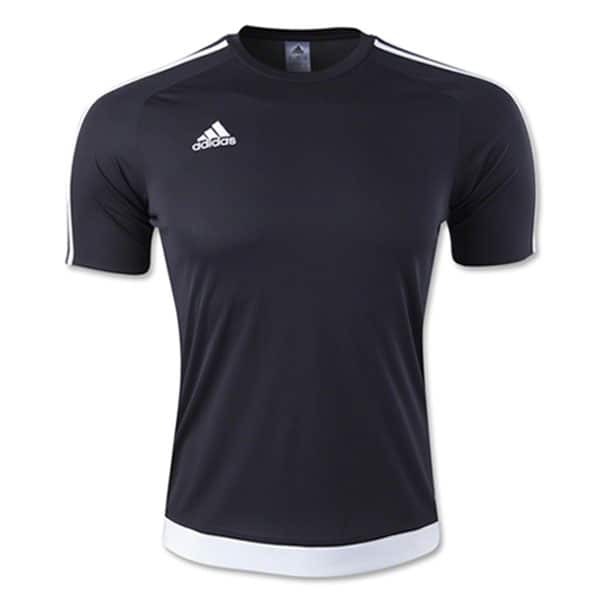 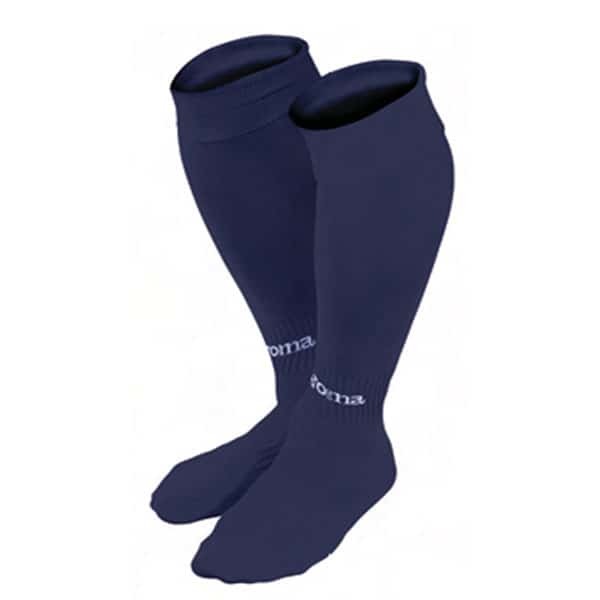 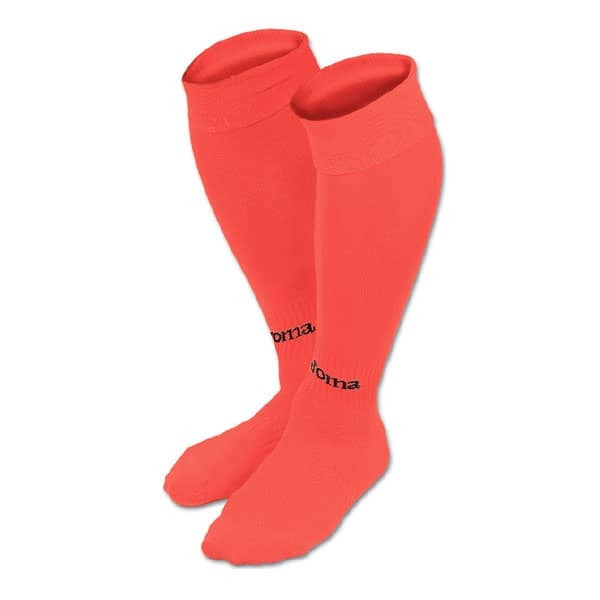 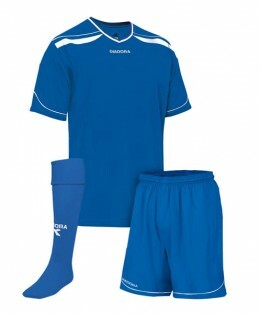 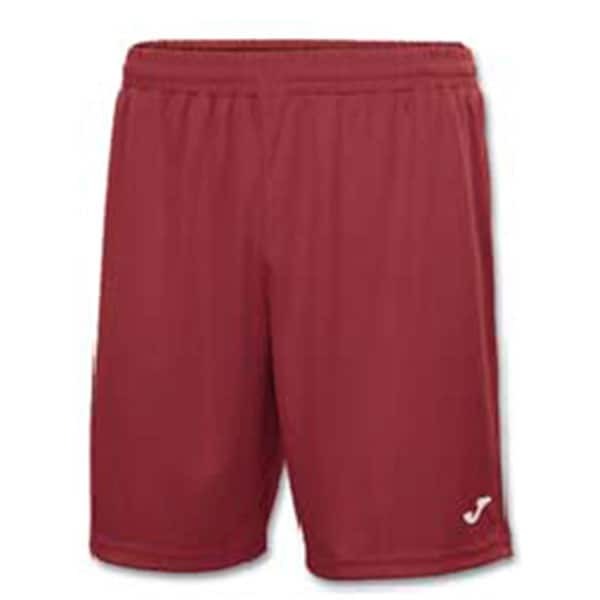 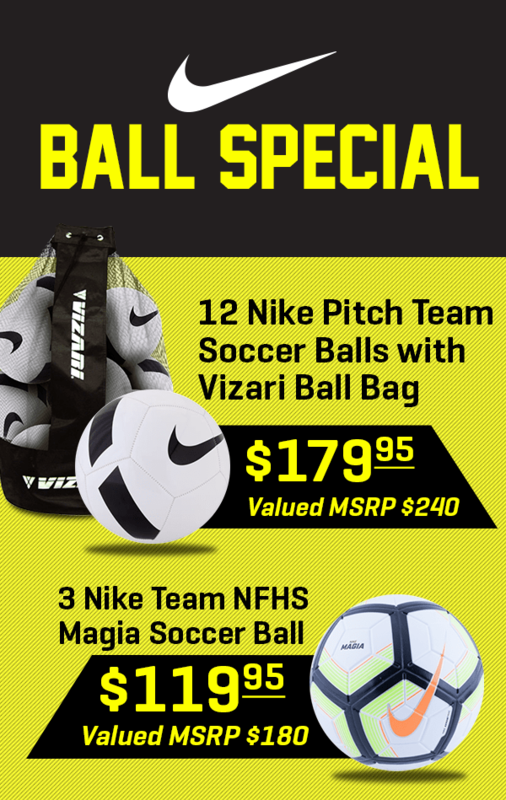 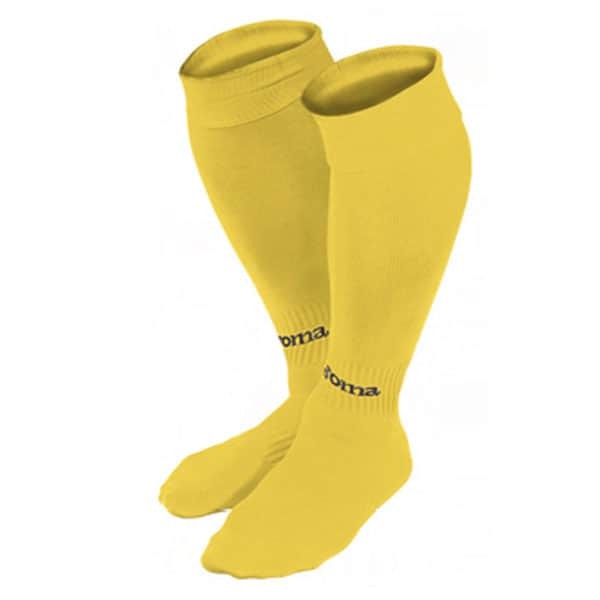 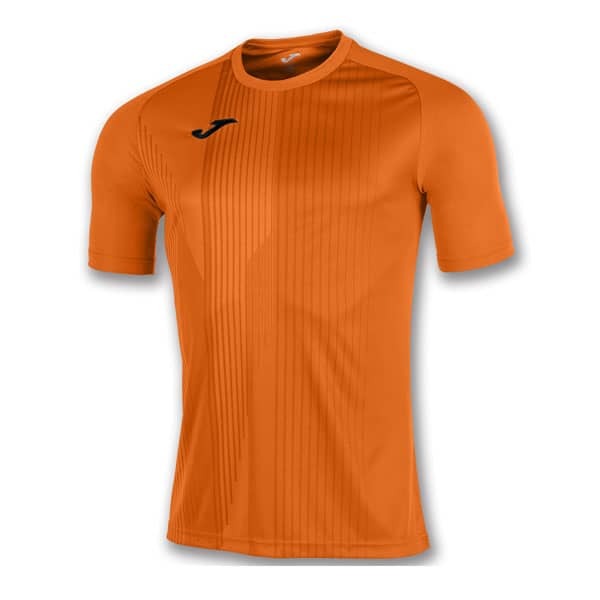 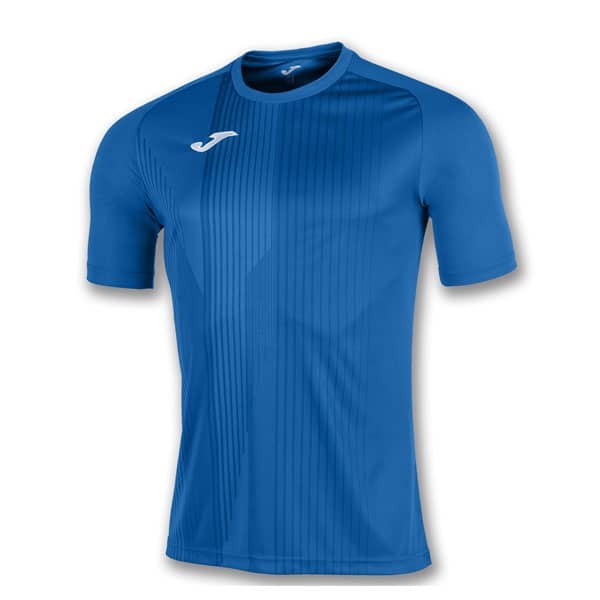 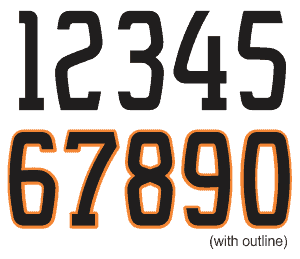 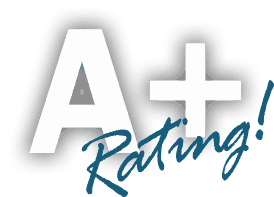 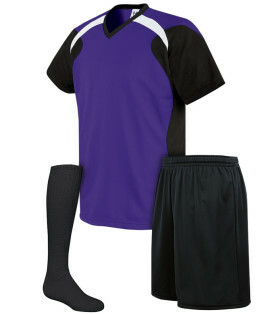 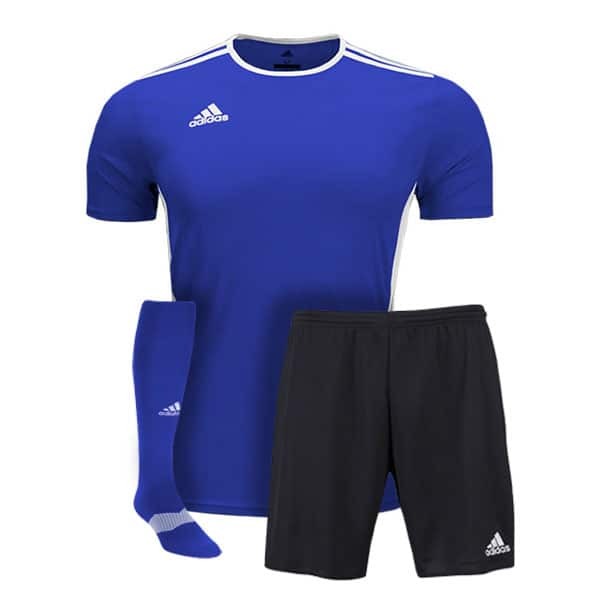 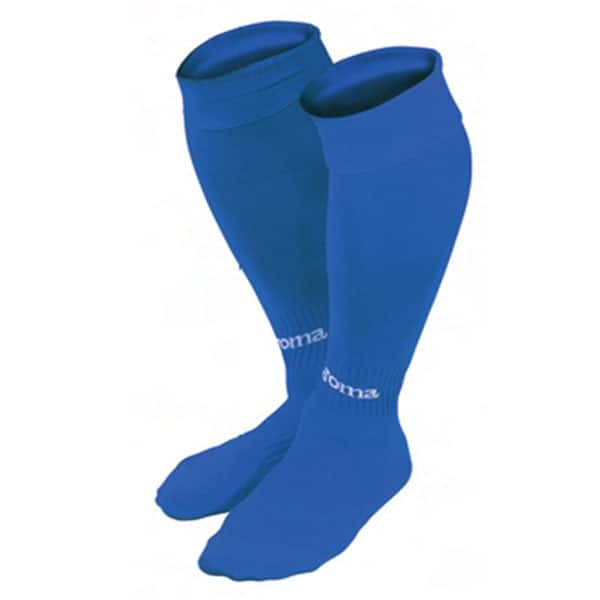 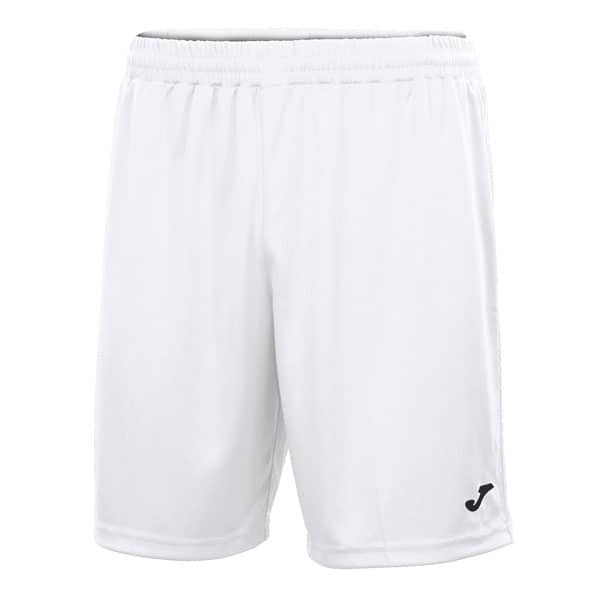 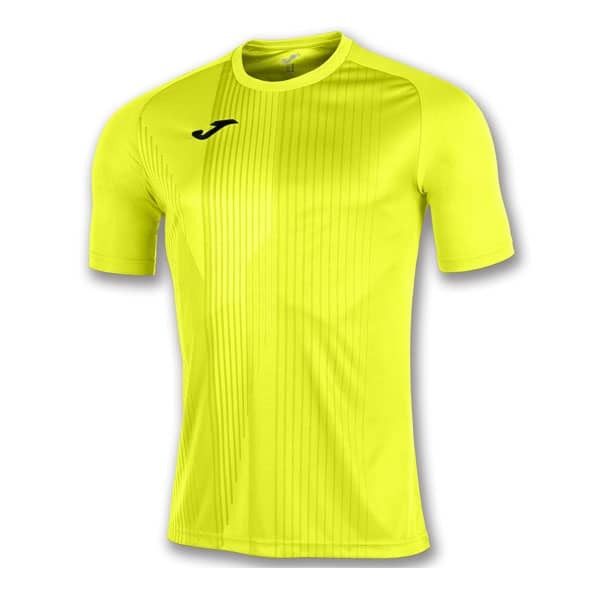 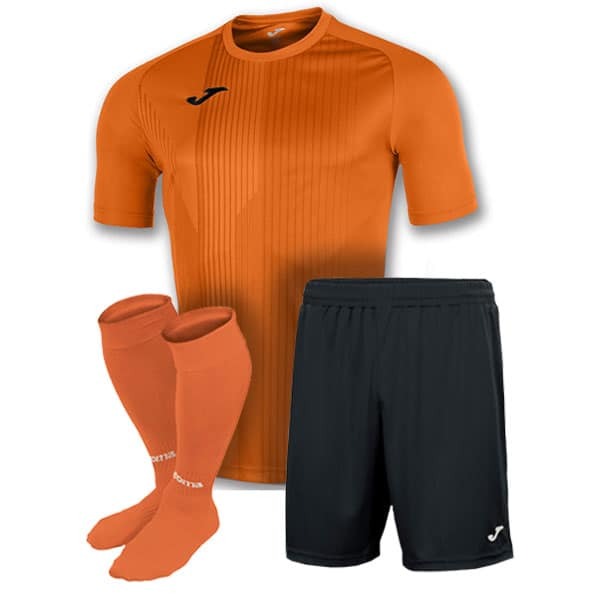 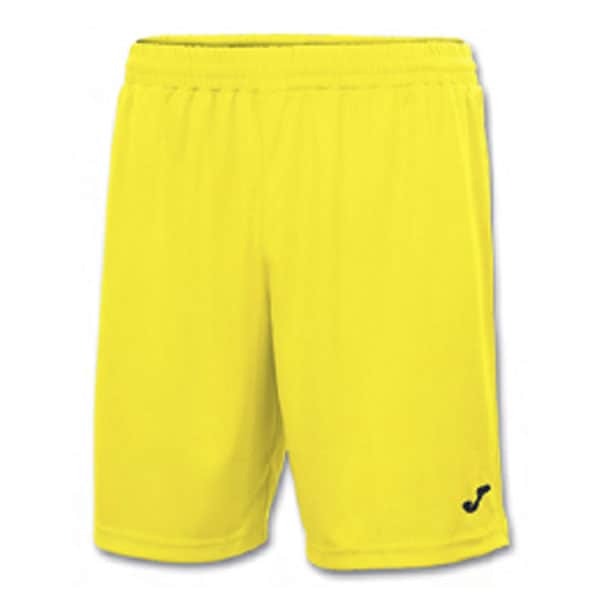 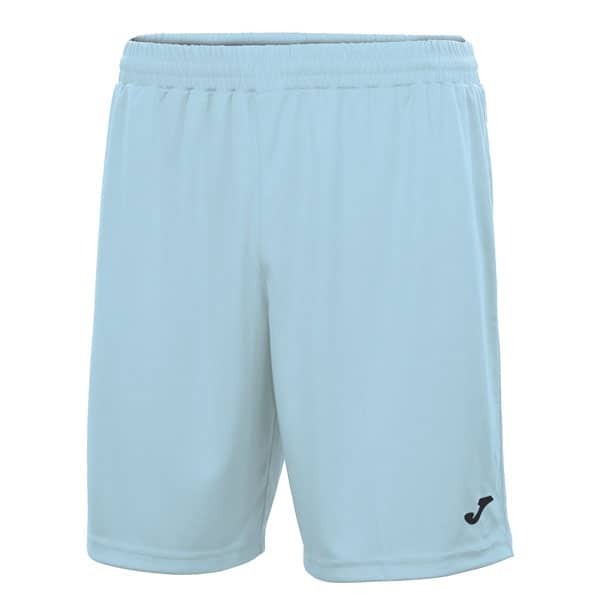 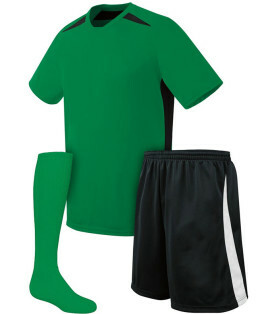 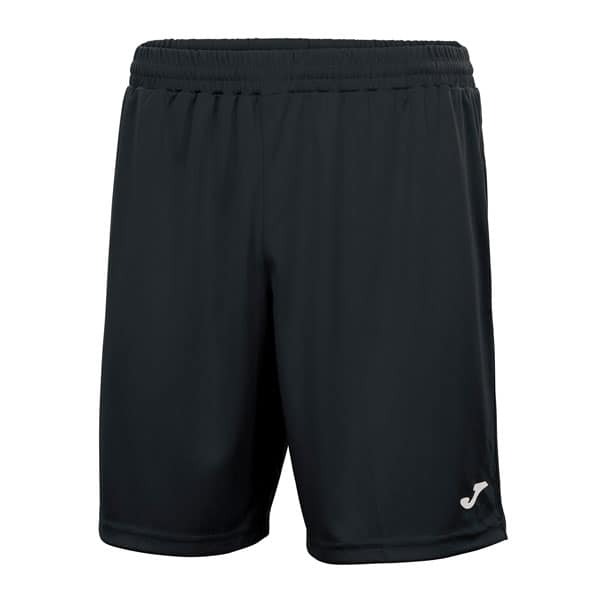 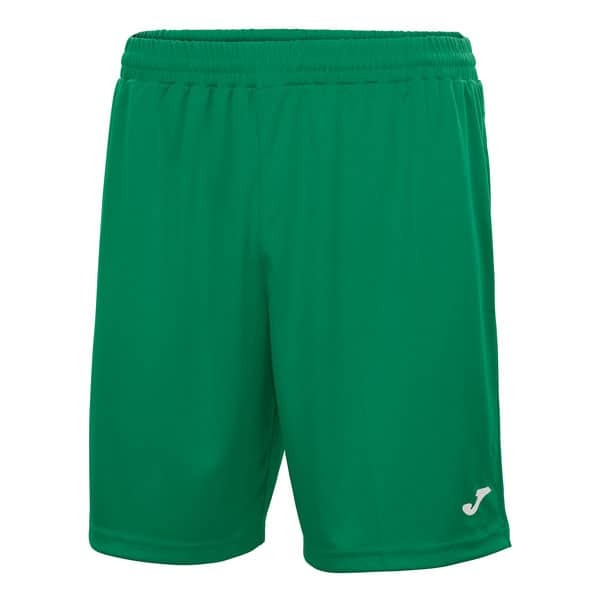 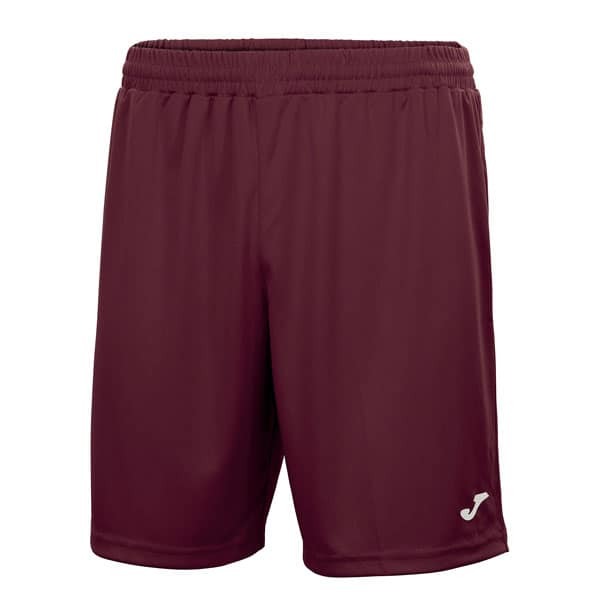 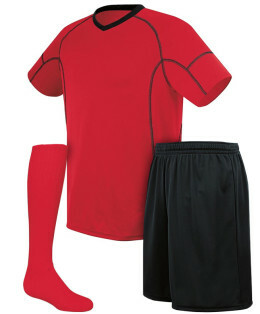 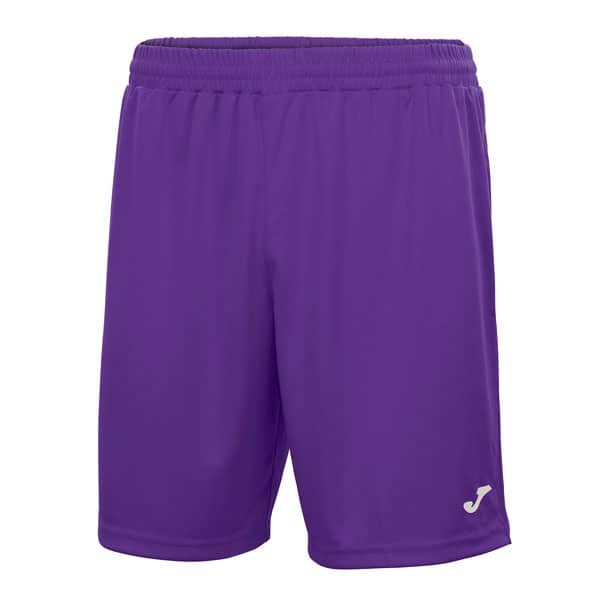 Categories: Soccer Uniforms, Joma Soccer Uniforms, Joma.